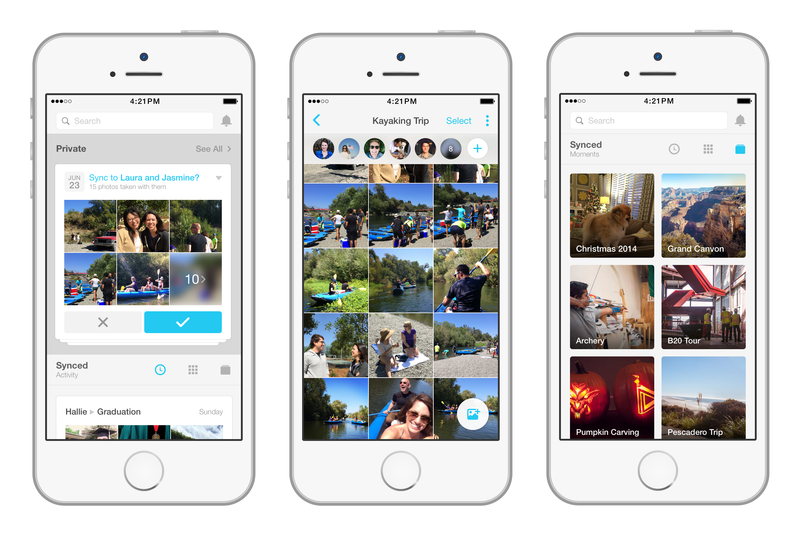 Facebook has launched a new app for photo sharing called “Moments”. This time, Facebook is more focused on saving the countless photos that are saved in your phone. 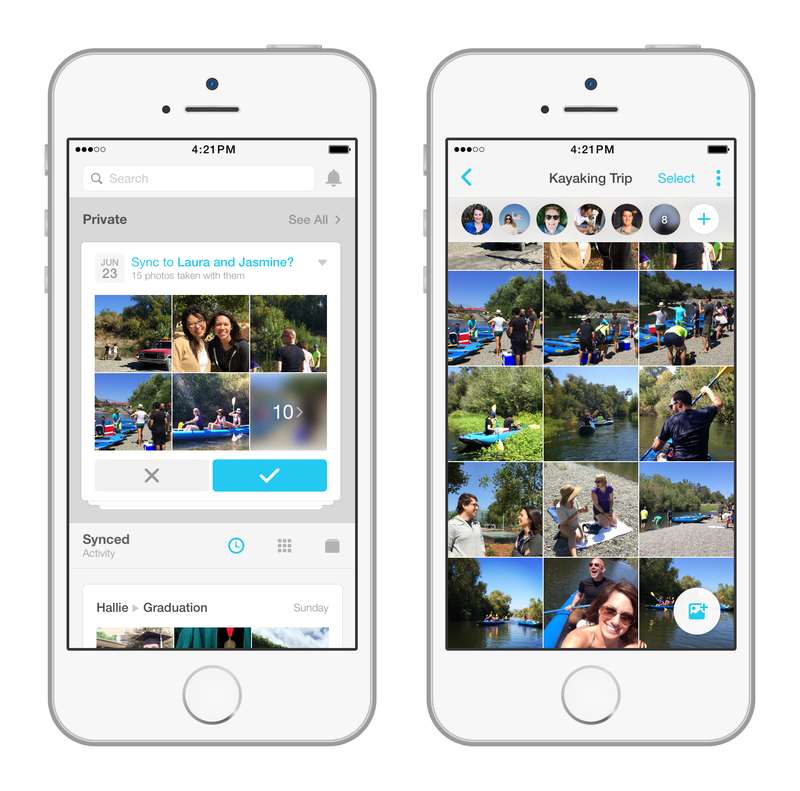 The app will allow you to quickly share your friends’ photos with them. Moments app scans through the saved photos in the camera roll, and automatically suggests the people who are in the photo in the form of tags. So if you are sifting through your photos using the Moments app; it will scan the photos and suggest the name of a friend who is in the photo along with an option to share that photo with him/her. You can quickly press the Sync option and the photo will be shared with the friend. But, this could only happen if that user is also using the Moments app. If not, the app will send a notification to the friend in the Facebook Messenger app, alerting that there is a new photo you want to share with him. There are literally hundreds of photo apps out there, but what makes Moments unique is its ability to detect faces, and options of sharing them quickly. This would really increase the interaction. We all have hundreds of photos in our camera rolls which are lying there unshared because we are too lazy to do the whole process, tagging manually.